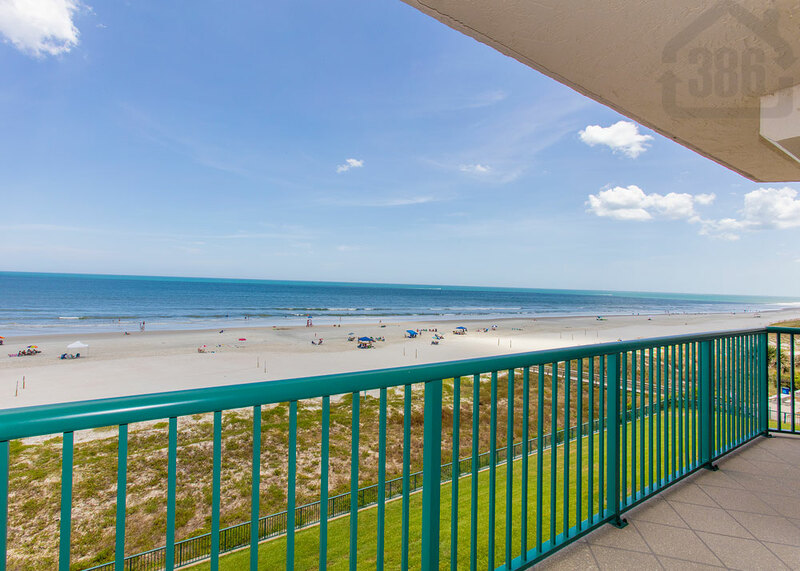 Towers Six #6405 was just sold by Kevin Kling, and we would like to help you with a condo purchase or sale in the Daytona Beach area. This Ponce Inlet oceanfront condo was sold for $466,000 and offers three bedrooms, three bathrooms, and nearly 1,900 living square feet. Daytona Beach Shores has amazing condos but many buyers look in Ponce Inlet for the no-drive section of beaches. The privacy and pristine feel of Ponce Inlet is unmatched in our area. Call Kevin at (386) 527-8577 today to buy or sell a condo in Ponce Inlet and the surrounding areas.